Somewhere between the late seventies and the early eigthies there were a lot changes happening within the dance department that coincided: the introduction of the 12 inch single, drumcomputers and synthesizers became available for ordinary musicians, Saturday Night Fever, etcetera. I never really liked the dance music from this period. Especially the so-called funk that was made in that era seems to me a great step backwards compared to what was called funk in the early seventies, made by people like James Brown, The Ohio Players and George Clinton. Still i have a lot of disco/funk records from this period. I rarely listen to them, i just that they will get better over the years. Some records do, but unfortunately most don’t. When i tried to find info on Africa Suite (and several other LP’s that i played tonight) i found out that they are sold on eBay for a lot of money. And they are not available on CD. So i think i will keep my records for another while. I learned that the LP was made by Richie Rome, who was also behind The Richie Family. 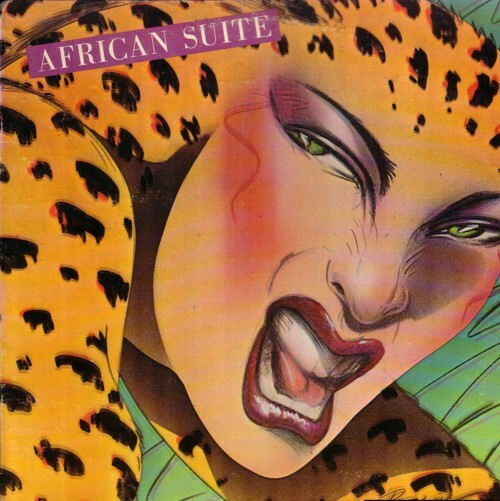 That band made some real cool records too, but this Africa Suite LP is much better.